Now users can use the internet on an electronic dictionary. 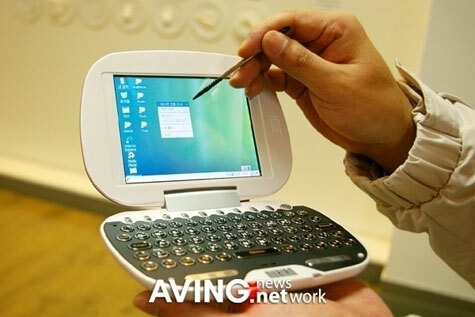 HANNURI BIZ unveiled ‘Nurian Z1′(temporary name), its new electronic dictionary supporting wireless access to the internet. By adopting WiFi module, the Nurian Z1 allows you to use not only pre-installed contents in the device as well as streaming audio/video education contents from the internet in real time. The World’s First Internet-Updateable Globe! Learning about our global neighbors is easy and fun! 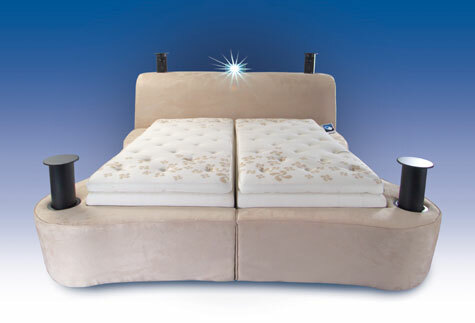 The whole family will enjoy interactive lessons, complete with 30 English and 6 Spanish activities. Experience quiz games about countries, capitals, major cities, populations, languages, currencies, time, distances, history, science and current events. The SmartPen can be programmed for age-appropriate content, and take the Globe on the road - it works with headphones.? 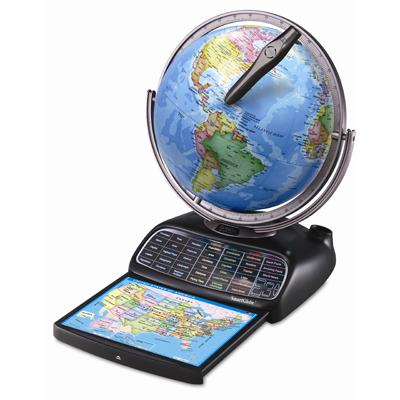 SmartGlobe is for PC use only and is not currently Mac-compatible.